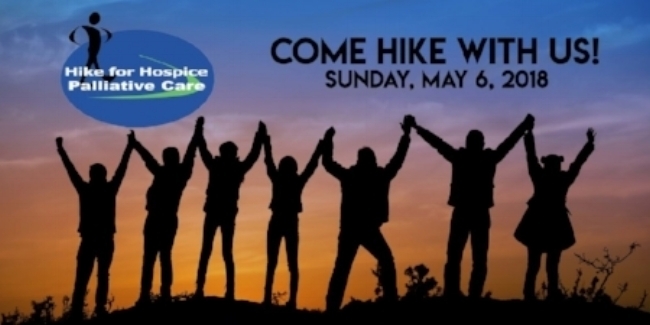 Registration is now open for our Hike for Hospice Event! Please consider putting together a Team or joining a Team and come out and join us for a 5km walk or run around Bracebridge to help us bring awareness to Hospice Muskoka. We will have fun activities for the kids as well as Zumba dancing for those who may not want to go on the Hike. Zumba will start at 2:00 pm, cost is $10.00. There is no registration fee, however we suggest that you collect pledges or make a minimum donation of $25 to participate and receive a t-shirt. Refreshments will be provided.